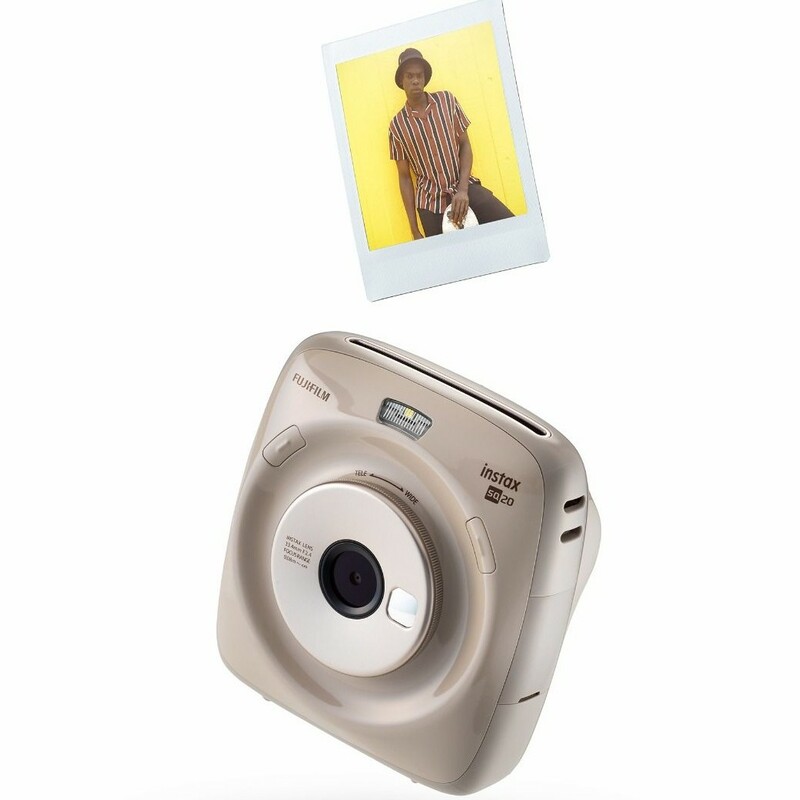 Fujifilm’s latest Instax instant camera shoots square instant pictures with a twist – it can record a video that allows a user to select a frame to print instantly. Click here to read more about Fujifilm’s latest instant camera. Fujifilm’s Instax has become a go-to brand for modern instant photography. Back in 2017, the Instax Square SQ10 introduced the concept of the hybrid instant camera, offering the ability to select an image before printing. This took the sting out of wasting film on what might have been a bad shot. Now it goes one step further. 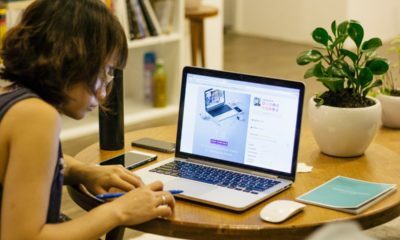 Users can film a short video and then select the correct frame to print. Called Motion Mode, it allows one to shoot a video of up to 15 seconds long, use the dial on the back of the camera to select the frame that captures the moment best, and then print the photo. 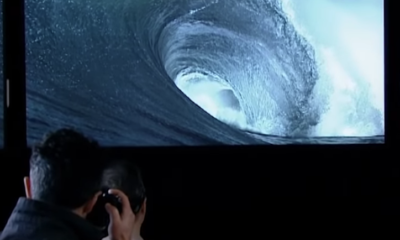 The video is stored on a microSD card, which can be transferred onto a computer or smartphone at a later stage. 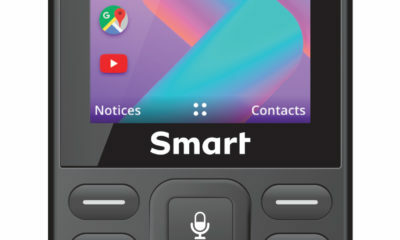 Photos and videos can be viewed and edited on the 2.7” LCD screen on the back, and once ready, photos can be printed out in under 12 seconds. It offers 4x digital zooming capabilities, which creates beautiful landscapes while Wide, and portraits when zoomed in. Want a selfie? No problem. The front facing selfie mirror assists users to frame a shot when not looking at the screen. For the more creative photographer, a Time Shift Collagemode can take four images in quick succession by the user pushing the shutter button only once. The resulting images are all arranged on one print in an equally spaced creative collage. The camera is now more ergonomic thanks to a shutter button on both sides of the device, catering to both lefties and righties. It comes in beige and black, and retails for a suggested R2 999, which includes a 16GB microSD card. 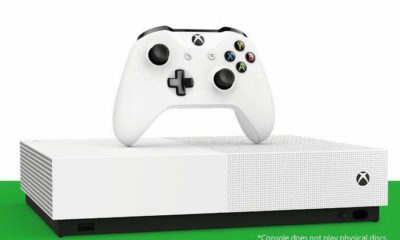 Putting the first nail in the coffin of physical media, Microsoft has launched a disc-less version of its Xbox One S. It also saved the company on the costs of embedding optical disc drives. 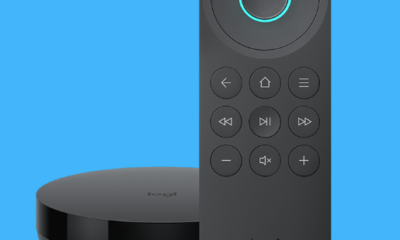 Click here to read more about the new console. In efforts to make gamers ditch the discs, Microsoft’s Xbox One S All-Digital Edition is being sold with the premise of building a library of digital games in the cloud. This way, players can take their cloud saves on the go, and enjoy the ability to preorder and pre-install upcoming games so they’re ready to play the moment they launch. The console comes with three games preinstalled: Minecraft, Sea of Thieves, and Forza Horizon 3. The Xbox Game Pass subscription allows for a Netflix-style of gaming, where one can play games from a large library of games for as long as one has an active subscription. This seems to be a response to Google Stadia’s gaming platform. 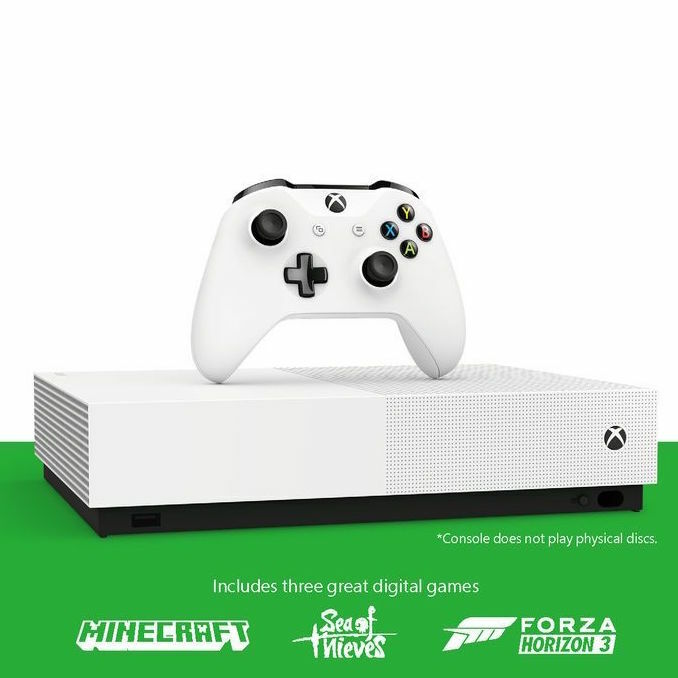 Apart from the disc drive, it comes with all the features of the original Xbox One S, including 4K gaming, HDR support, Dolby Atmos spatial audio output, and a 1TB hard drive. The console will launch on 7 May and is available for preorder now on Microsoft’s website. The recommended retail price is $250 in the US, while local pricing and available has yet to be announced.